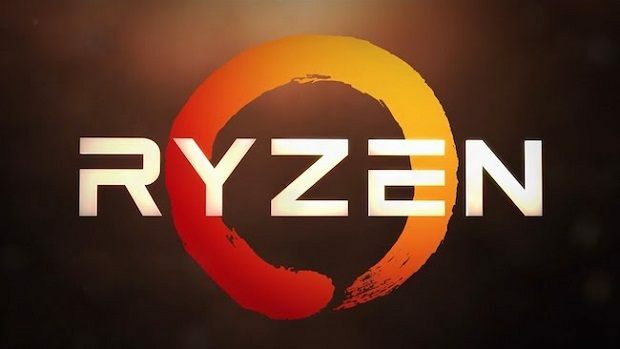 The AMD Ryzen 5 2600 is around the corner and as the release date comes closer we are getting a couple of leaks that show us what we can expect to see when it comes to the performance of the AMD Ryzen 5 2600. 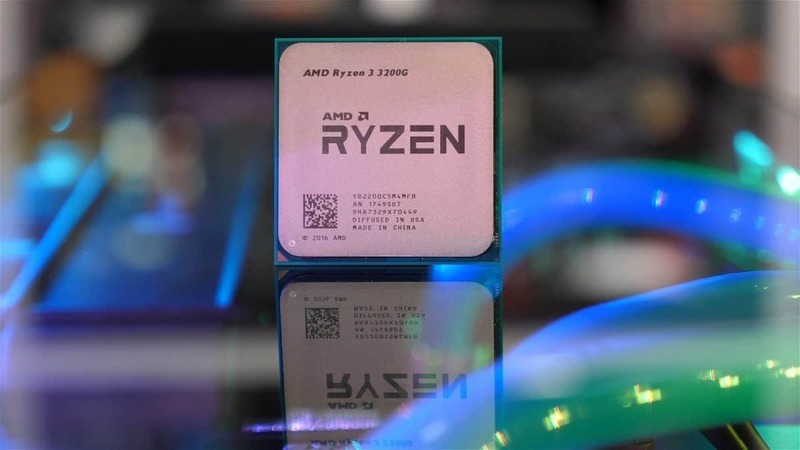 A user was able to get the chip beforehand and his AMD Ryzen 2600 overclocking benchmarks reveal that there is a very small margin for overclocking. It should be noted that a high-end motherboard was used for this test but it is still an X370 chipset and not the new X470. 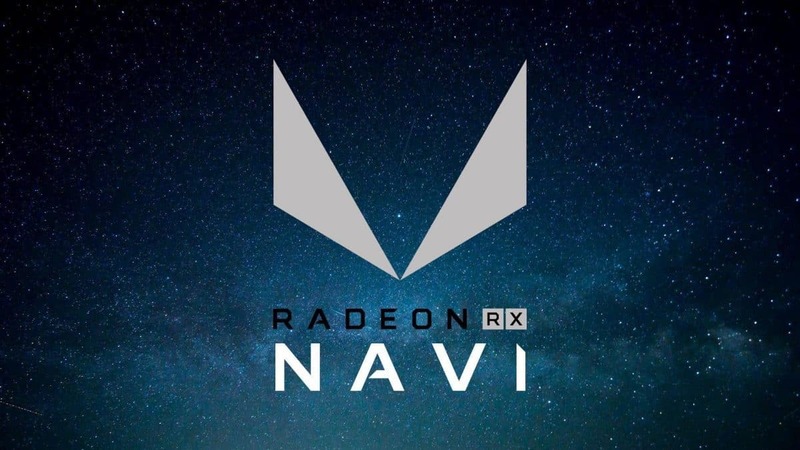 The new chipset supports XFR 2.0 unlike the older one and this could be the reason why such a small overclock was achieved. It could also mean that there is not much headroom at all. This is something that we will have to look into but it is safe to say that if you have an older motherboard then you would be able to overclock much. 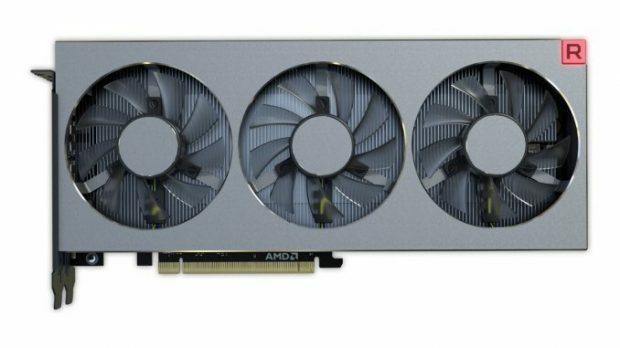 Having that said the stock frequencies are higher than the previous generation AMD Ryzen chips, so that is a much-appreciated improvement. At stock, the AMD Ryzen 5 2600 has a base clock of 3.4 GHz and can boost to 3.9 GHz, so you can see why the overclock is pretty unimpressive. 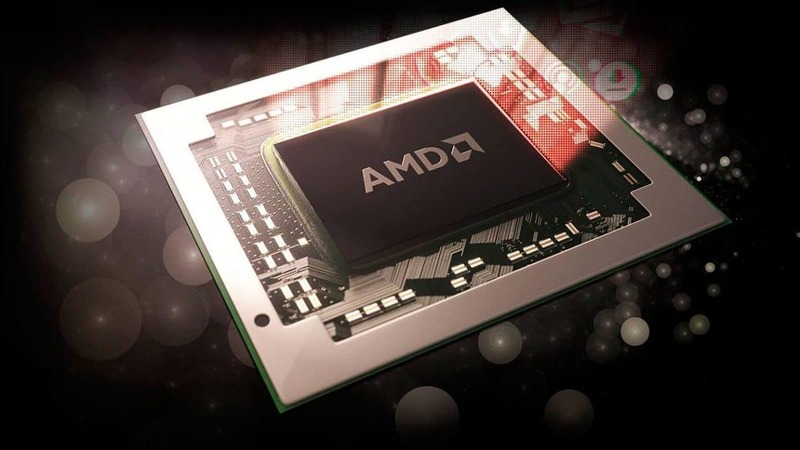 The CPU comes with 6 cores and 12 threads. It should also be noted that this is not the X version. The 2600X should have better overclocking potential when used with the proper chipset. 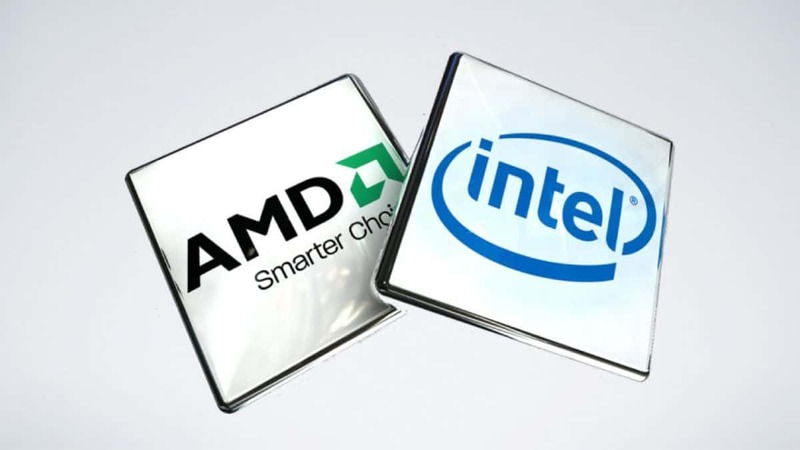 The user reported that running the benchmarks at 4.1 GHz or higher made the system crash. 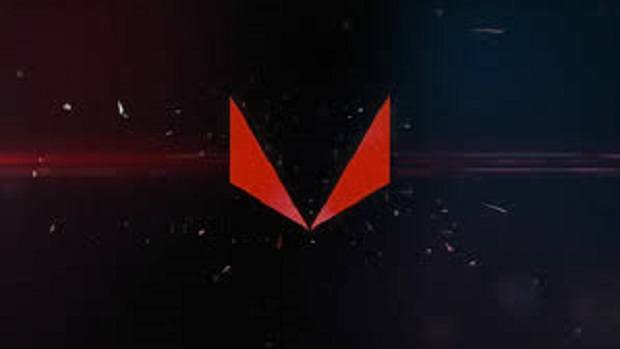 We could see improvements with the official release of the CPU as well as proper XFR 2.0 support on the X470 motherboards. We will keep you updated regarding the matter so stay tuned to SegmentNext for more information. Let us know what you think about these AMD Ryzen 2600 overclocking benchmarks and whether or not you are interested in getting the AMD Ryzen 2600 for yourself.